Posted on Tuesday, March 24th, 2015 at 9:28 am. 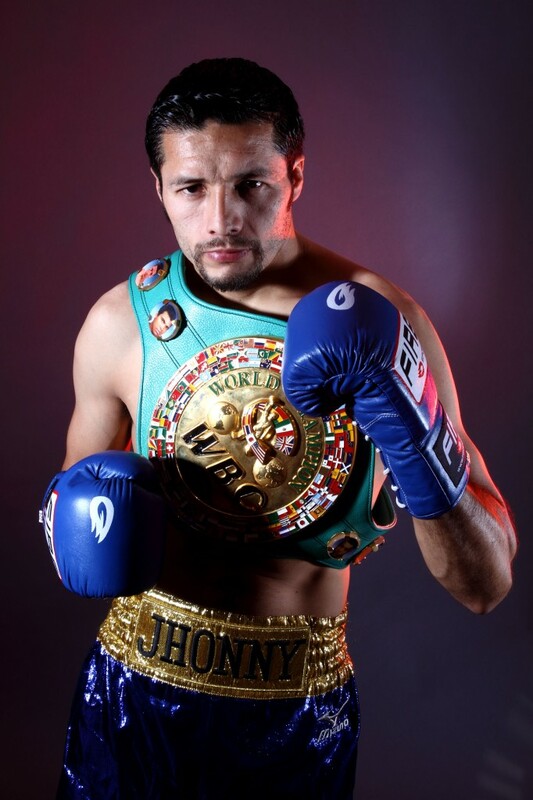 Jhonny Gonzalez (57-8, 48KOs) career as is would seem destined for the hall of fame the moment he is eligible. 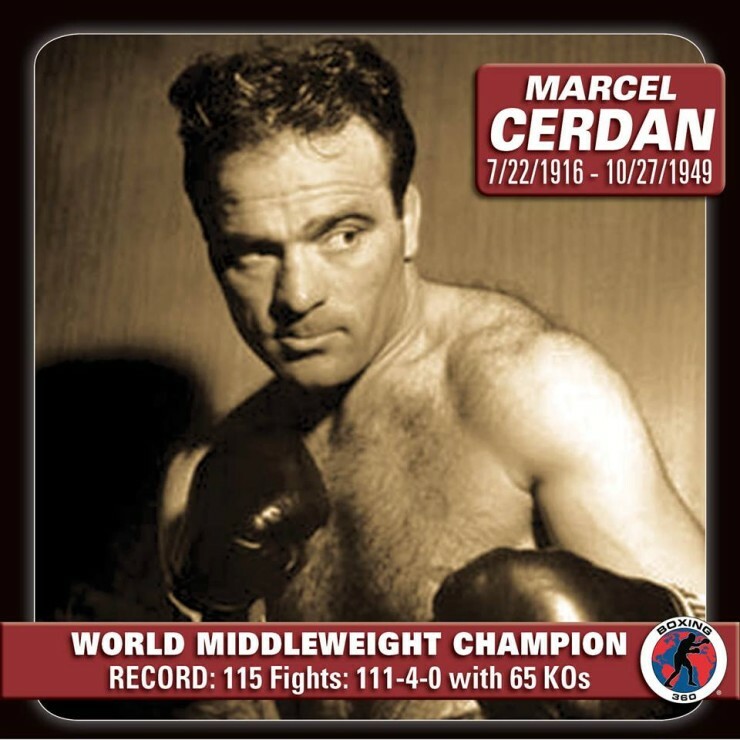 He has won world titles in three different weight classes. He is currently the WBC Featherweight champion. He has fought the best of his era and winning his fair share of his big fights. Gonzalez is 33 years old and entering his 16th year as a pro. He has an extremely tough challenge in front of him in Gary Russell Jr. (25-1, 14KOs) this Saturday at the Palms Casino Resort, in Las Vegas, Nevada. Russell has youth and speed in his favor. Add to that he is a southpaw. Gonzalez has had obstacles to overcome throughout his career and overcome many of them. So he should not be automatically counted out. When Gonzalez lost his WBC Featherweight title to Daniel Ponce De Leon in 2012 it seemed farfetched that he would be able to get back into world contention quickly. Less than a year later he found himself being brought in as the opponent no less to fight newly crowned unbeaten WBC World champion Abner Mares. Mares was a heavy favorite to defeat Gonzalez. There is an old saying in boxing that styles make fights. If that was ever proven it was in this matchup. Gonzalez would go out and knockout Mares in less than 1 round. It was a career best win for Gonzalez considering the odds against him and the fact that Mares was so highly touted going in. Russell has a style that Gonzalez really hasn’t much of in an actual fight if at all. Russell can do it all. Saying all this Russell took heavy criticism for his lack up tough opposition prior to his first world title fight against Vasyl Lomachenko. Lomachenko would go on to have his way with Russell in route to winning the vacant WBO Featherweight title. It was a tough blow for Russell and his team as they seemed confident going in that they had chosen the right path for Russell’s best chance to win the world title. Russell is now determined more than ever to prove all the doubters wrong. Gonzalez hands down is the more accomplished fighter. There is no argument there as his level of opposition blows away that of Russel’s. There is no doubt that Gonzalez can punch having proven that in three different weight divisions. The question is more if he will be able to get to the rather elusive quick footed Russell consistently or even deal with the blazing speed he has. One shouldn’t pay too much attention to the Lomachenko fight with Russell as the styles couldn’t be more different that of Gonzalez’. The question is more of will we see a Gonzalez that can rise once again to the occasion and defeat a much younger foe.